It&apos;s always a good idea to keep a few local guidebooks in the house. Even the most creative mom needs help planning out ways to keep the kids entertained over the summer. For some inspired outings, pick up the latest edition of Fun with the Family New York. 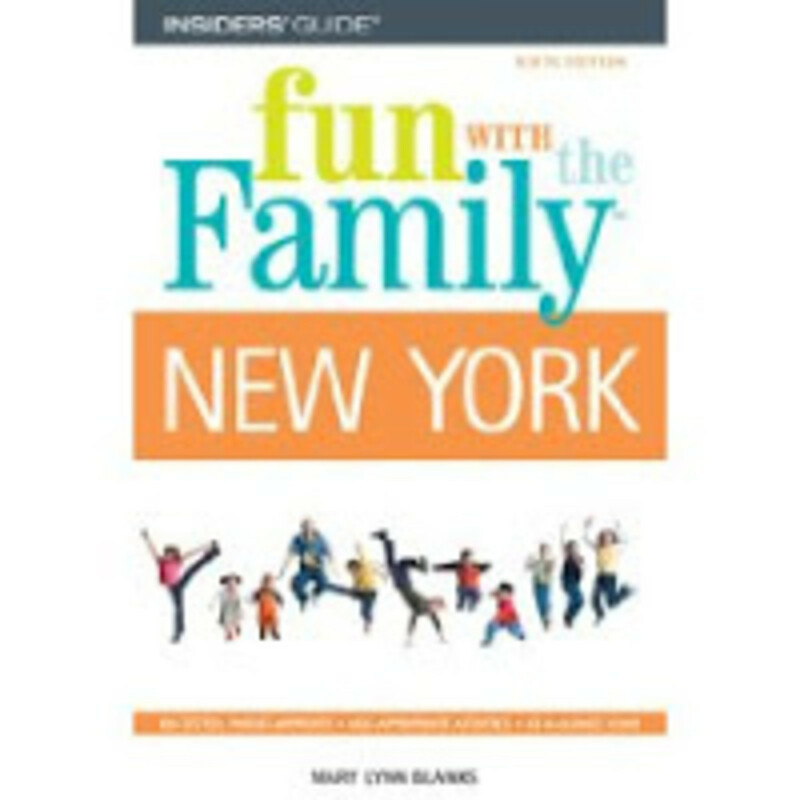 This book from the folks at Insiders.com, is packed with day trips and vacation ideas for the New york area. from Montauk to The Catskills, the book has ideas for things to do, places to stay and where to eat. Locals will also be inspired to rediscover their home turf with the NYC guide. I tabbed the Isamu Noguchi Garden as a location fr my next Sunday outing. The museum has an outdoor garden and a home with 250 pieces of the sculptors work displayed.